That is a judgment you need to make. The Notary Public License Law for New York states only that you must have satisfactory evidence of the person’s identity, but it does not say an ID must be current. That means it is up to you to decide what constitutes satisfactory evidence. Ideally, the best ID would be a current state or federal government-issued ID with a photograph, signature and physical description of the bearer. Hi Alma. 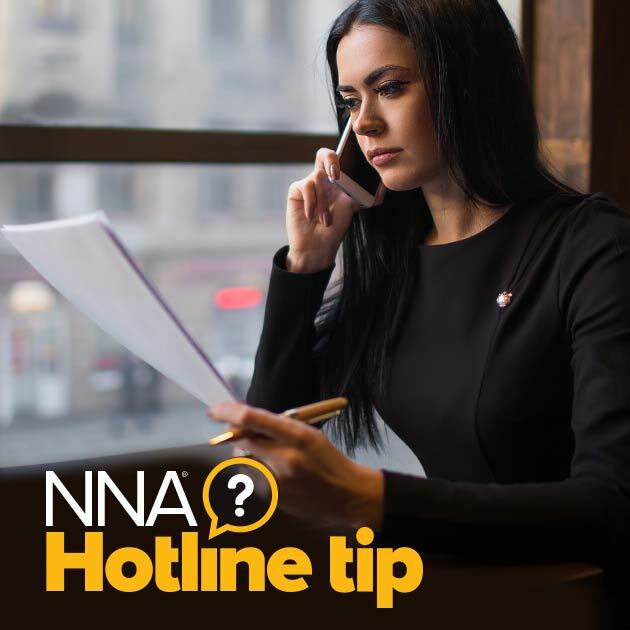 If you are having problems reading a Bulletin article, please contact us at social@nationalnotary.org to let us know what article you are having issues with, what kind of device you are using and a description of the problem and we'll be happy to try and help you.